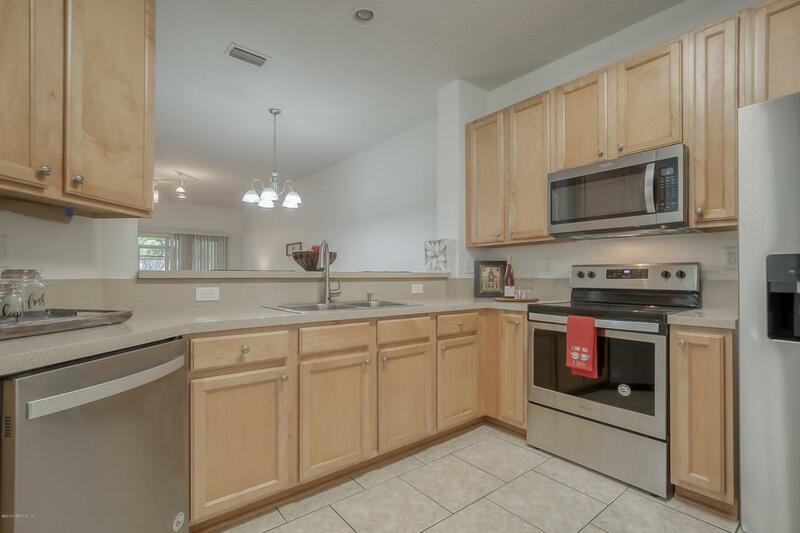 Beautiful 3 bedroom 3 bath + bonus room condo in the heart of Mandarin. 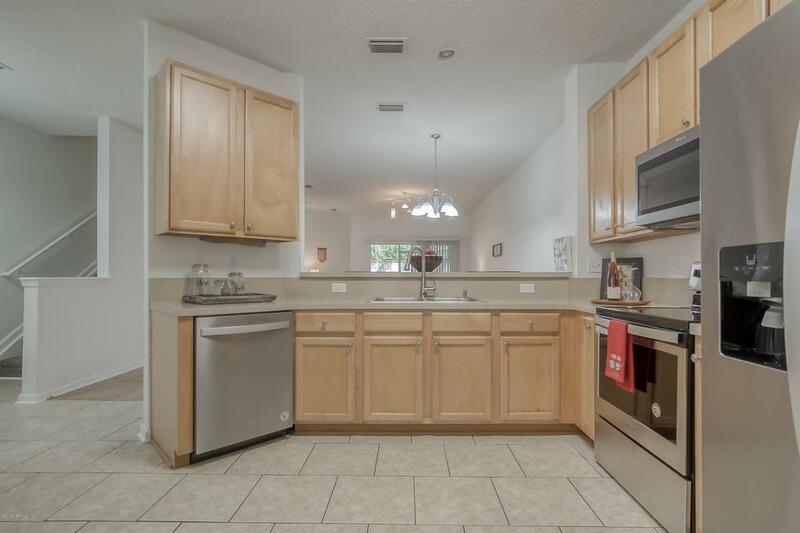 This townhome style unit has been completely renovated, including new flooring throughout, new stainless steel appliances, new counter tops, luxuriously updated bathrooms, new paint, and more. The floorplan is spacious and smart, with a perfect balance between shared and private areas. It's filled with tons of flexible space, including a downstairs bonus room that can be used as an office, playroom for kids or grand-kids, hobby space or your own personal exercise room. 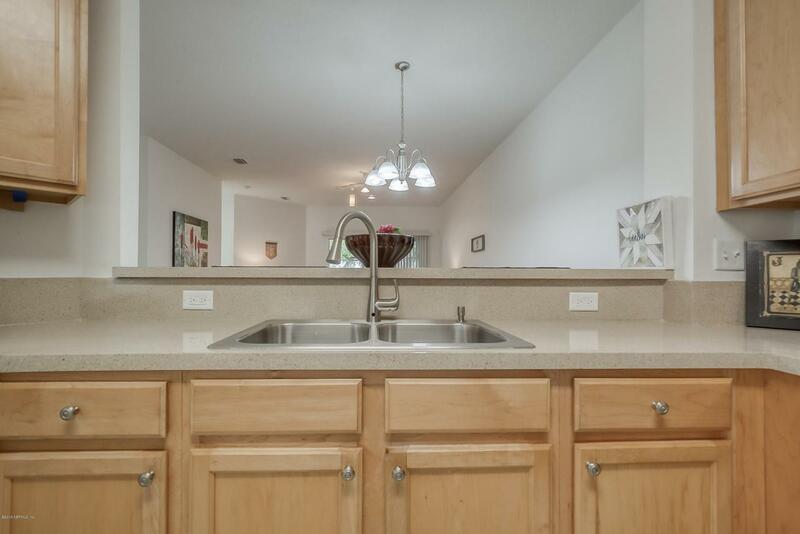 This comfortable treasure has the feel of a townhome, but the convenience of a condominium. 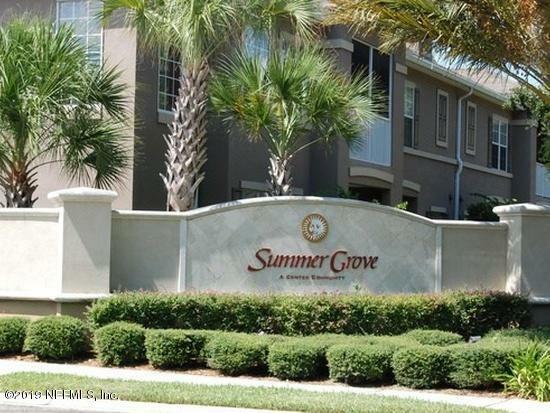 The gated community offers a sparkling, private pool, and a large playground area. Priced to sell, so hurry in to see it. It won't last long!